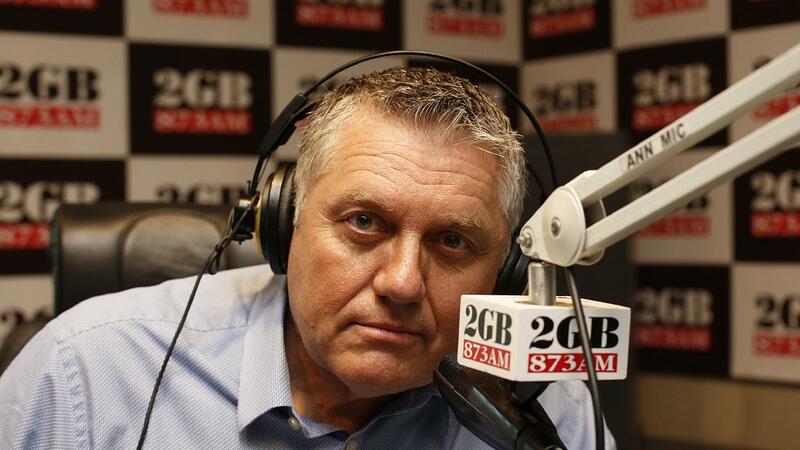 Ray Hadley has just become the longest serving rugby league commentator on commercial radio, as he begins his 32nd season. Starting his punditry career on Col Pearce‘s ‘around the grounds team’ on 2UE, Hadley’s first game was between Illawarra Steelers and Penrith at Wollongong Showground. That game took place on February 28, 1982, before Hadley’s first full call took place in 1987. The 2018 sees Hadley surpass the legend Frank Hyde, who worked for 31 years – from 1953 to 1983. Regardless of what you’re watching, Ray will call it like he sees it! Good work Ray! Don’t think your fans and audience are limited to the east coast either. There are a lot of fans and listeners in Adelaide, South Australia. You should be proud and no doubt your son Daniel Hadley is proud too. Keep it going.